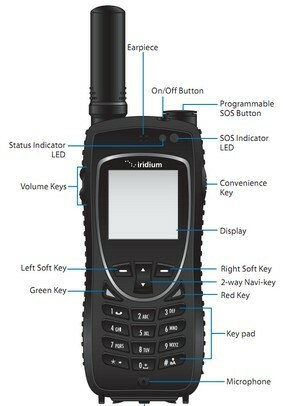 Built tough and includes dedicated SOS button and GPS location reporting – The Iridium 9575 Extreme satellite phone rental from OER. 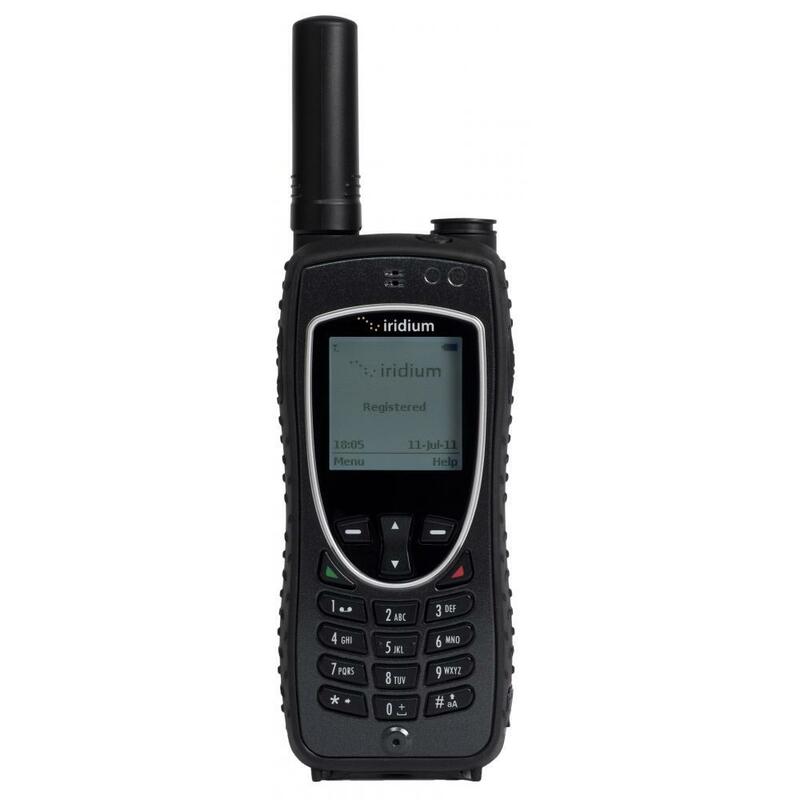 Iridium 9575 Extreme satellite phone rental from OER – tough and feature rich. 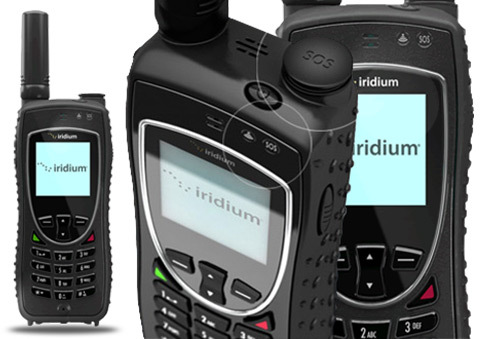 OER’s Iridium 9575 Extreme Satellite Phone Rental offers communication anywhere in the world. Compared to other rental companies, our satellite phone packages simply offer more.